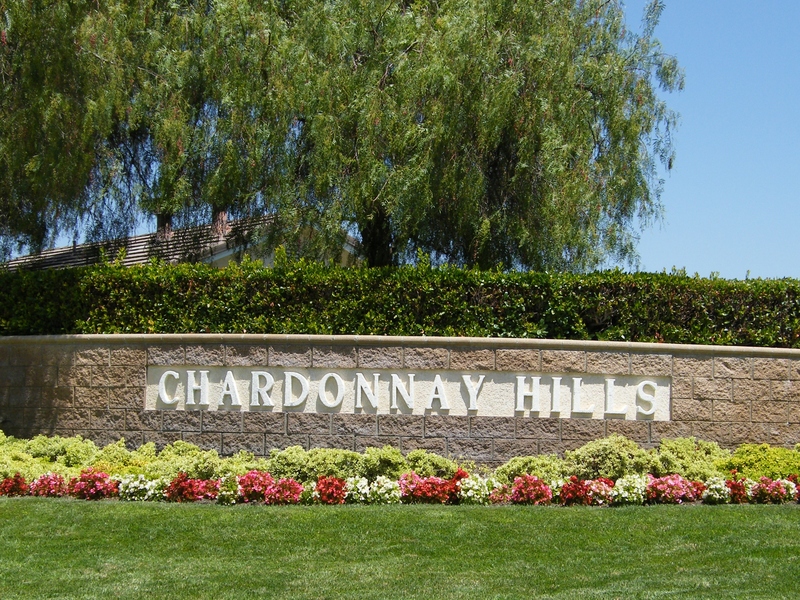 Chardonnay Hills will kick off our “Featured Community” this month. 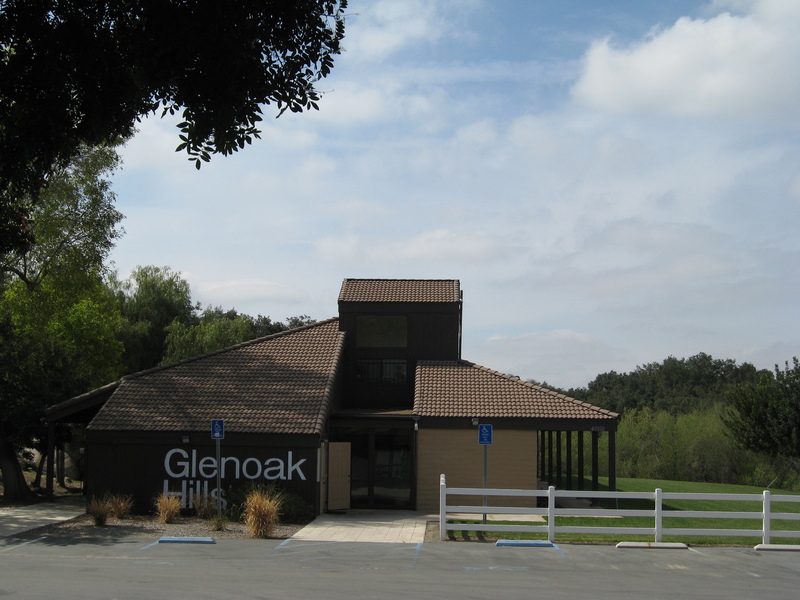 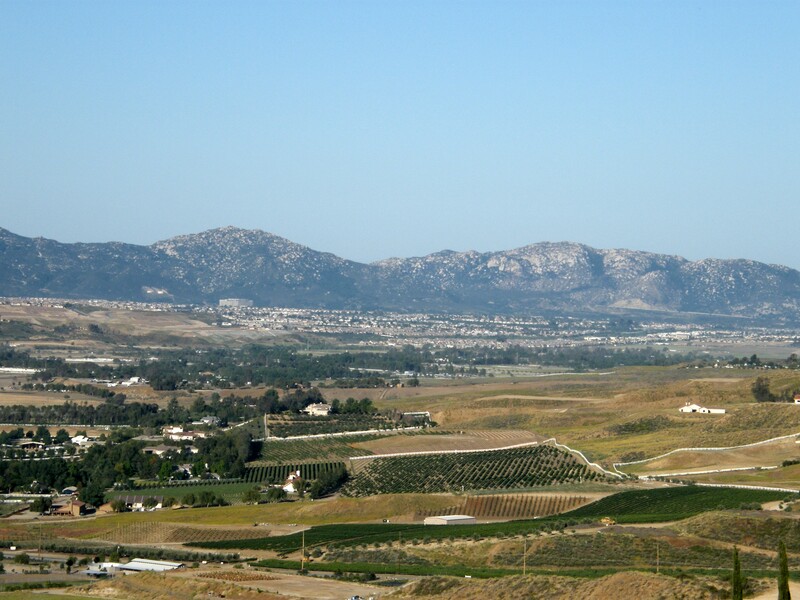 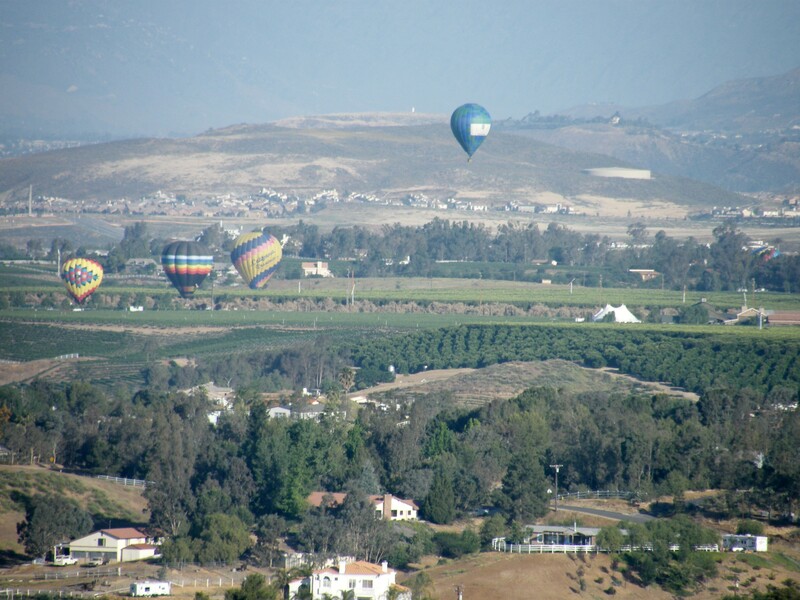 It’s located in the middle of Temecula, at the end of the city limits prior to heading into the wine country area. 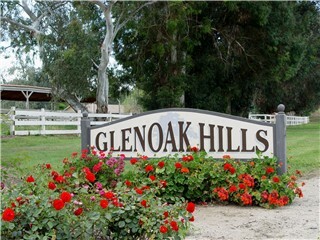 It’s recognized most by the rock fountain entrance on Rancho California Road with the giant wrought iron gates that are set in a permanent open position. 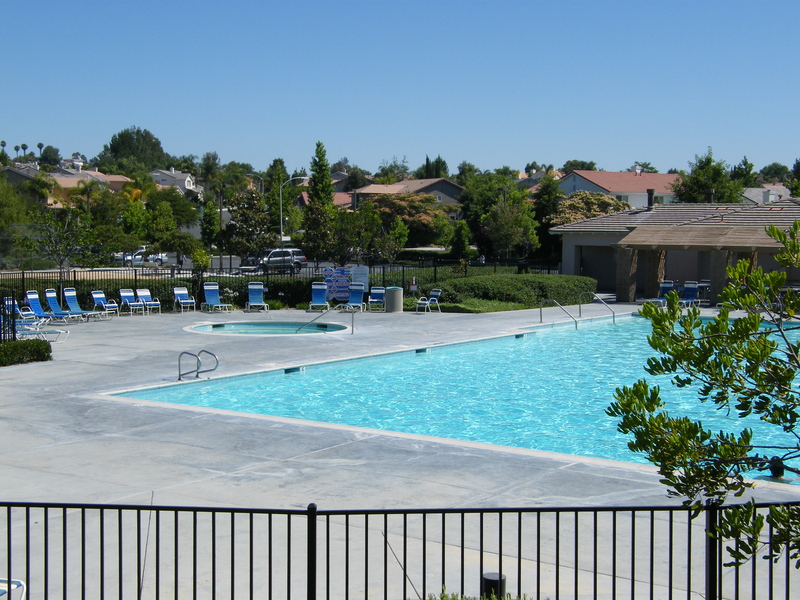 The community features homes from 1600 Square Feet up to nearly 4000 so it offers a wide range of variety in size and floorplan. 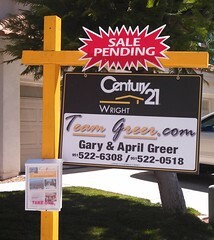 There are currently homes for sale starting in the low to mid $200,000’s. 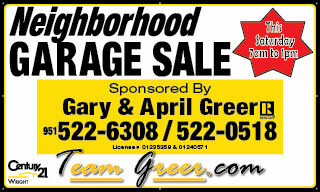 Due to the maturity of the community, homeownership turnover is low. 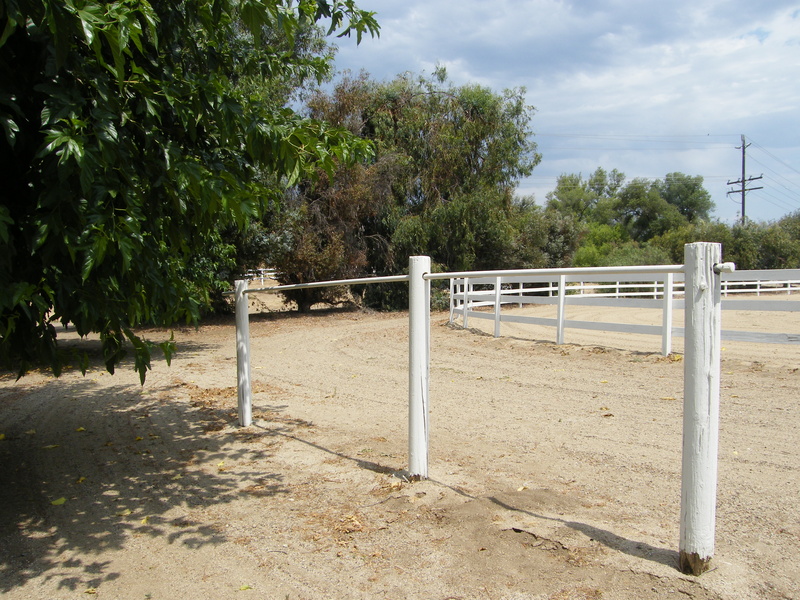 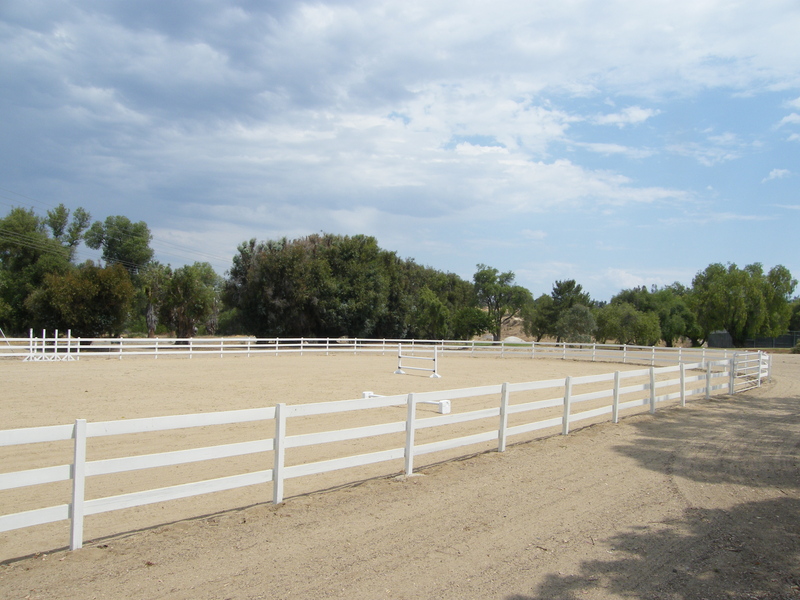 Many of the lots are spacious and offer views. 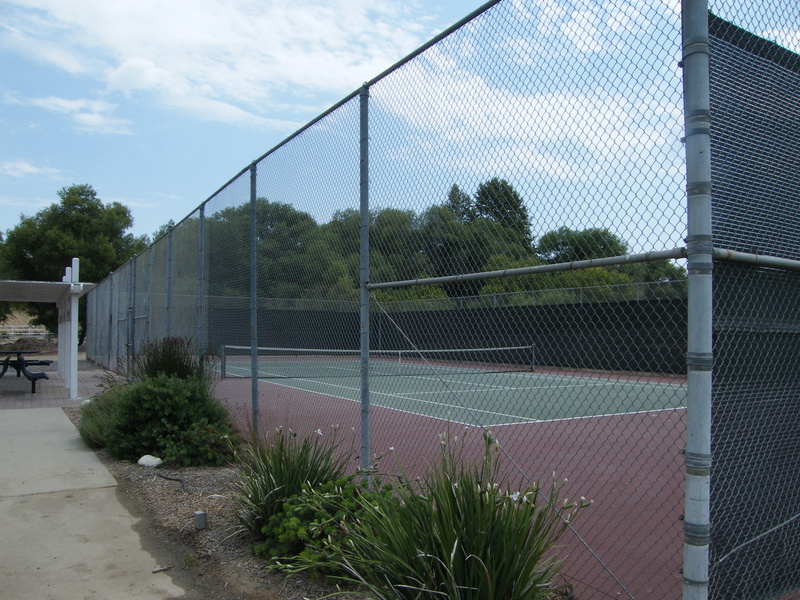 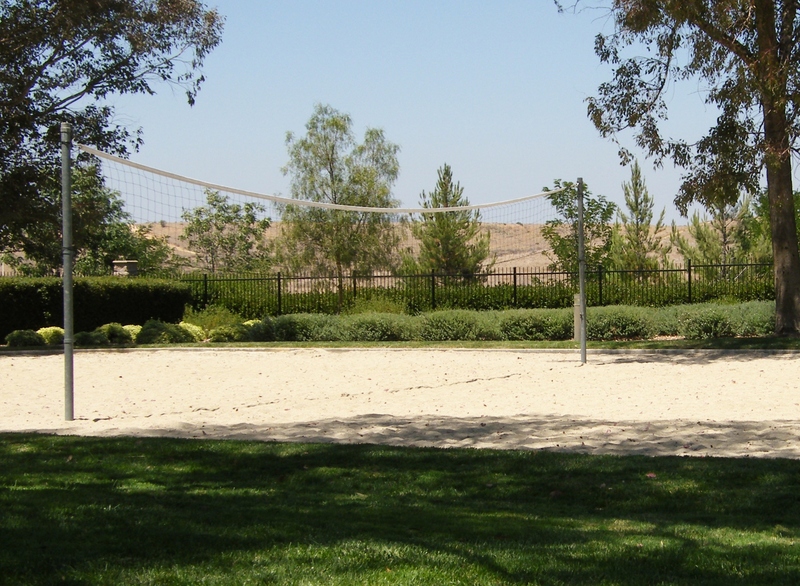 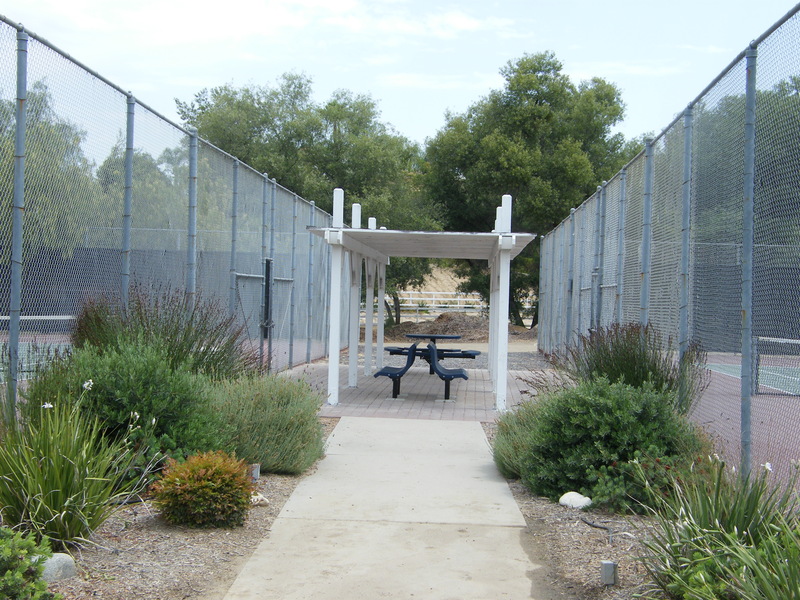 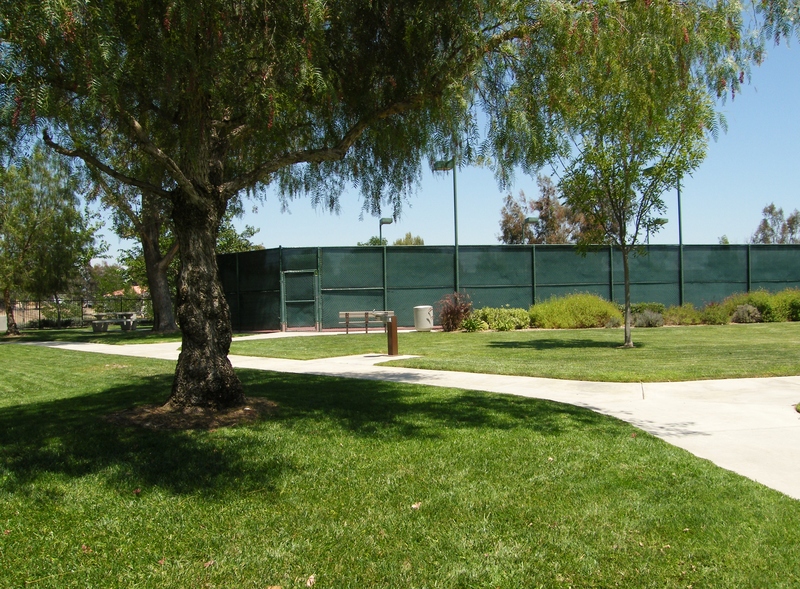 The community association consists of $110.00 per month currently and features 2 community pool areas, tennis courts, BBQ and Picnic areas, playground structures, sand volleyball, basketball and meandering walkways and trails within the neighborhood. 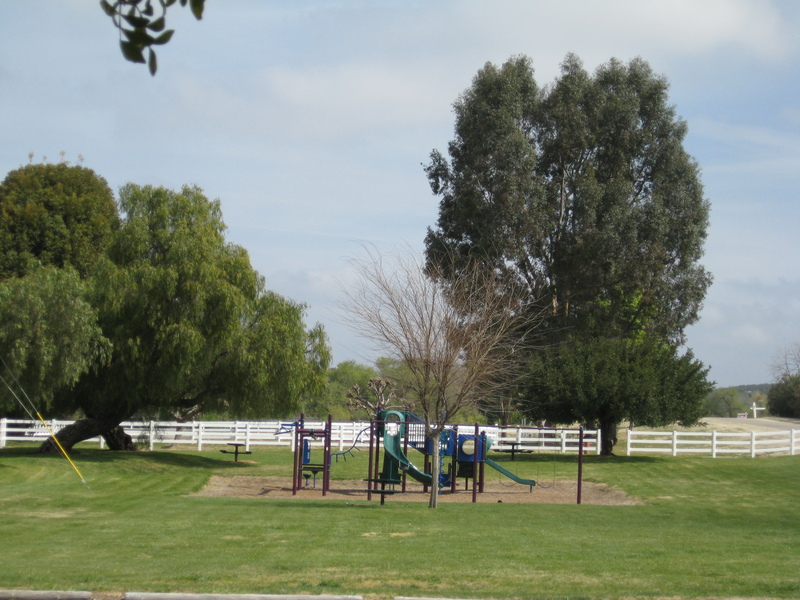 This community boasted “NO MELLO-ROOS” signs when it was being built and the property taxes here are very low because of that. 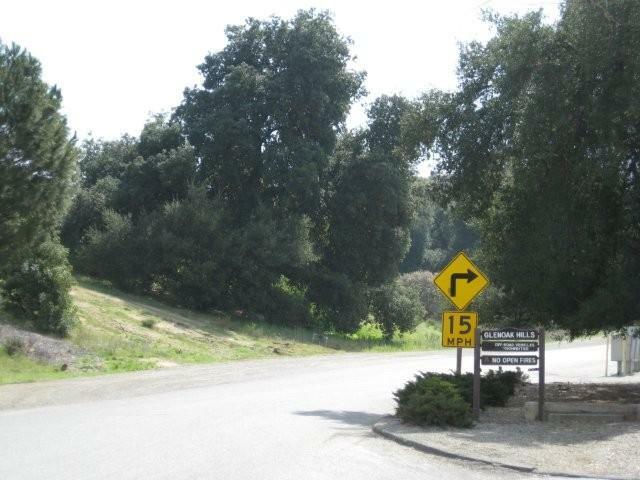 The homes were so popular in the new construction phase that we once waited in line at 6:00am in the morning to put down a deposit at a phase release for our clients that were moving from out of state. 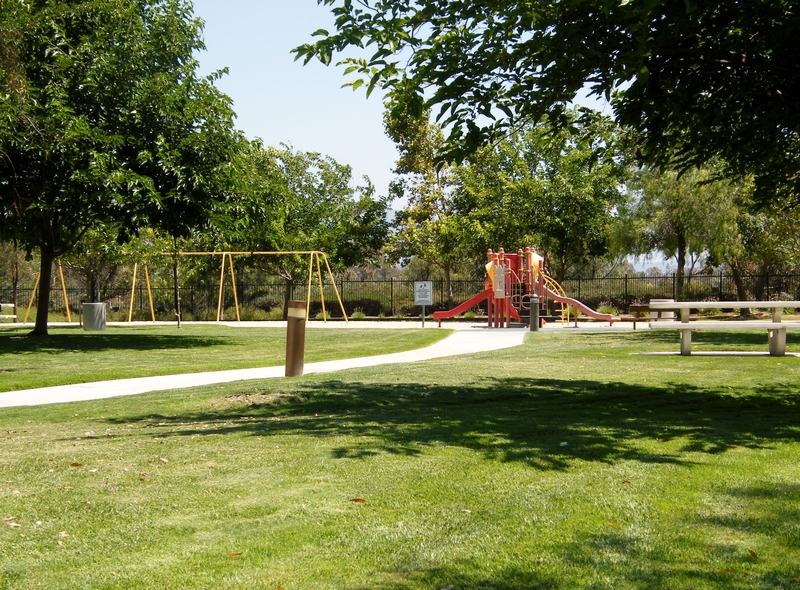 For More Information About Temecula and the Surrounding Communities, please call me at 951-522-0518 or email to team4greer@gmail.com We’re happy to answer any of your questions. 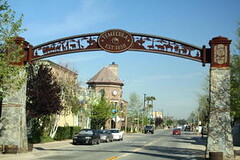 We’ve lived here since 1991!